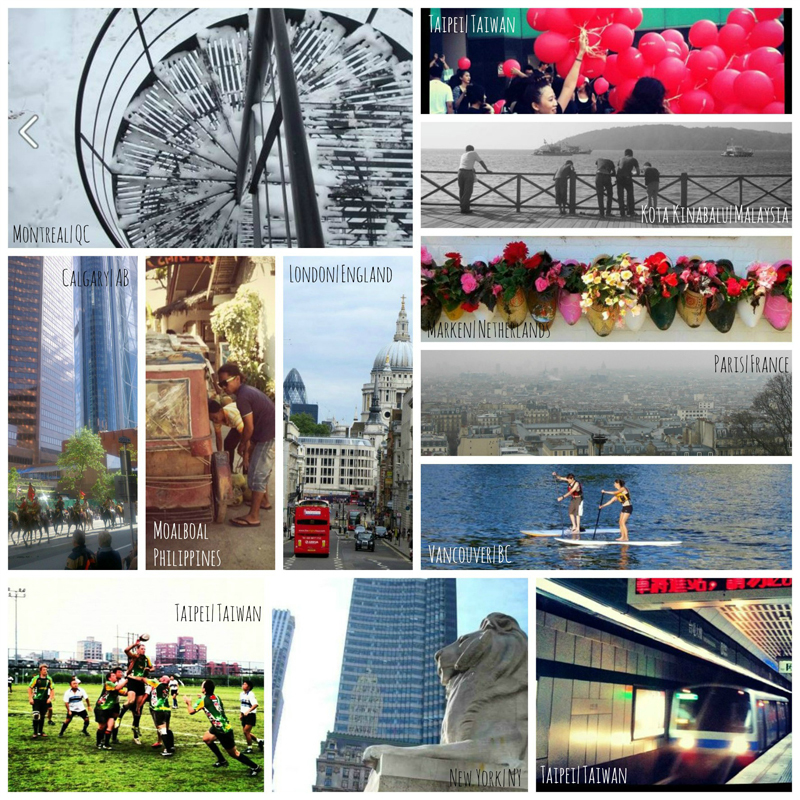 What makes your city vibrant, social, and thriving? Where do you see renewal happening in your neighbourhoods? Comment is looking for your original photo submissions on this theme, for the June 2014 issue of Comment highlighting the Cardus Social Cities program. The first prize winner will be awarded $250.00 (CDN)! Five runners-up will also receive signed copies of Discipleship in the Present Tense, by Comment editor James K.A. Smith. The best entries will win a spot in our iPad edition, and a few lucky winners will even get published in the print issue. Deadline for entry: April 20, 2014. The contest is now closed. Winners will be notified and announced shortly! Maximum of five entries per person. All subsequent entries will be ignored. Emails must include (a) photo title, (b) your full name, and (c) your full mailing address. File formats accepted: JPG, PNG only. Attachment must be 24 Mb in size or smaller. Grouping up to 5 entries in one email is preferred, but split out if total size will exceed 24 Mb. Submit only your own, original work. By submitting your work you grant Comment limited ability to reproduce your photo—with proper attribution—in our iPad and print editions of the June 2014 issue.